Caught this guy checking himself out! Great capture and composition! FAV! 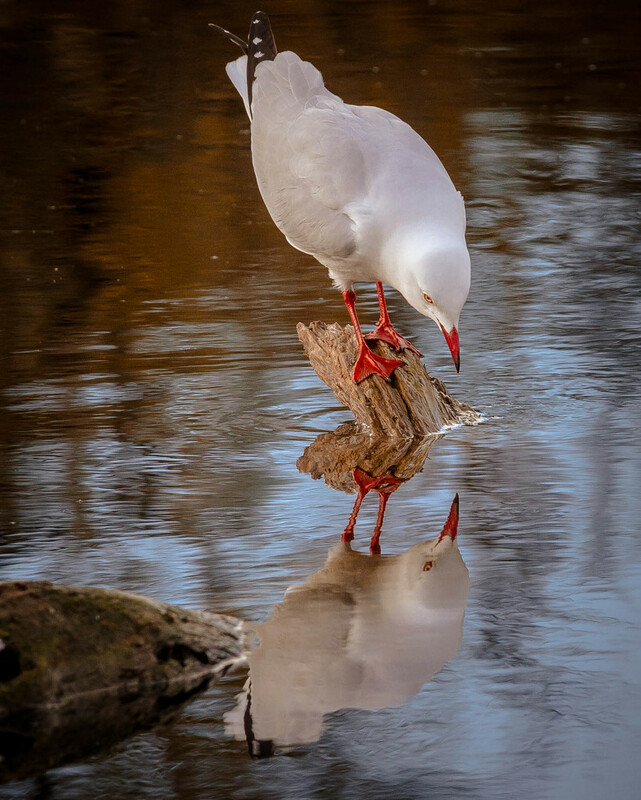 Fantastic shot, perhaps he should be called Narcissus. fav. Fabulous capture and reflection! Fav! I think it is a girl, because that's what girls do. Wow! The reflection is as sharp as the real bird! Stunning Jodie!!!!! saw this on trending (congrats) and had to come fav. Now following. Everything about this is wonderful Jodie - reflection, details, color, centering - just perfect! This could be a print that someone displays on their wall. Fav! Great shot especially the reflections. This is absolutely divine, Jodie... great softness and expression. Amazing capture! @jesperani Thanks so much for your fav and follow, following you back! @tracie8266 @dridsdale @happysnaps @motherjane @pusspup @terrinorthwind @365trish @jeffinvt @narayani @skipt07 @onewing @emma78 @shepherdmanswife @rosiekind @merrelyn @darlenet @365projectorgjenfurj @janemartin @yorkshirekiwi @brett101 @koalagardens @777margo @moviegal1 @bill_fe @jo38 @anlearning88 @cruiser @johnfalconer @julija365 @dawnee @leggzy @stefneyhart @pasttheirprime @abf277 @peterday A massive thank you to all for the amazing comments and favs for this shot, you've all made my week, greatly appreciated! Saw this chosen as someone's favourite for the week. Following you as I really like the way you see life through the camera lens. SO great!!! I love this!!! @julieco Thank you so much! I just knew this was top twenty material! Congratulations. Congratulations Jodie on your image making it to the Top Twenty! Very well deserving! @johnfalconer @skipt07 Thank you both very much, I was quite chuffed to see that I made it!